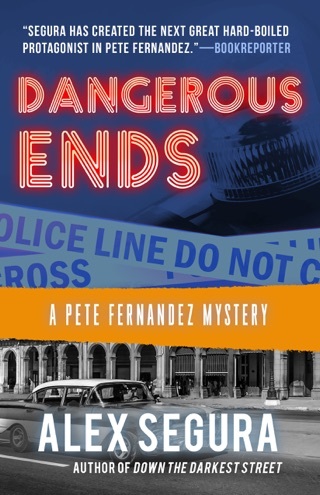 Pete Fernandez is a mess. 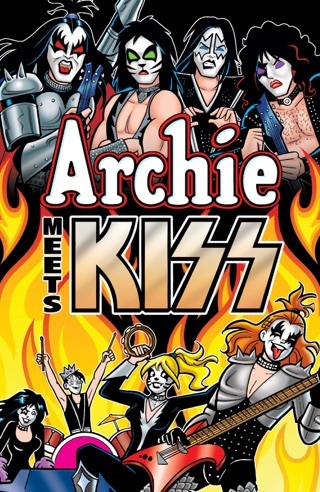 He's on the brink of being fired from his middle-management newspaper job. His fiancée has up and left him. Now, after the sudden death of his father, he's back in his hometown of Miami, slowly drinking himself into oblivion. 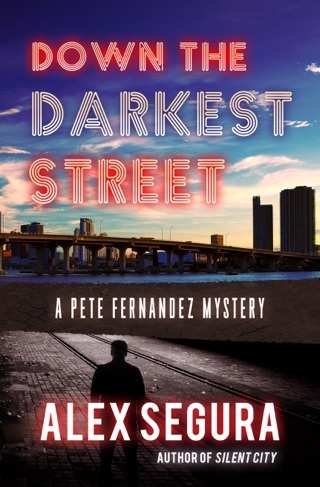 But when a co-worker he barely knows asks Pete to locate a missing daughter, Pete finds himself dragged into a tale of murder, drugs, double-crosses and memories bursting from the black heart of the Miami underworld - and, shockingly, his father's past. 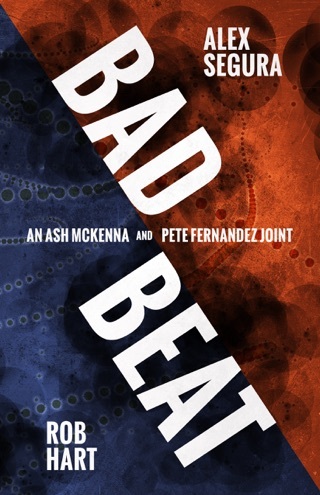 Making it up as he goes and stumbling as often as he succeeds, Pete's surreptitious quest becomes the wake-up call he's never wanted but has always needed - but one with deadly consequences. Welcome to Silent City, a story of redemption, broken friendships, lost loves and one man's efforts to make peace with a long-buried past to save the lives of the few friends he has left. 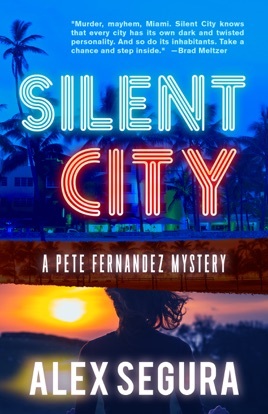 SILENT CITY is a gritty, heartfelt debut novel that harkens back to classic P.I. 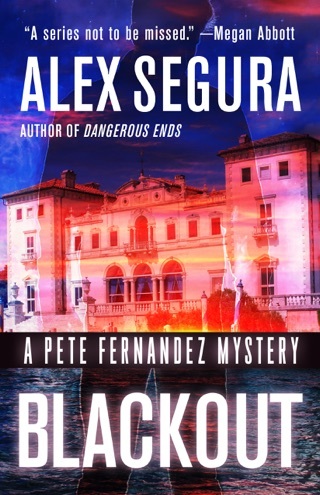 tales, but infused with the Miami that only Alex Segura knows.